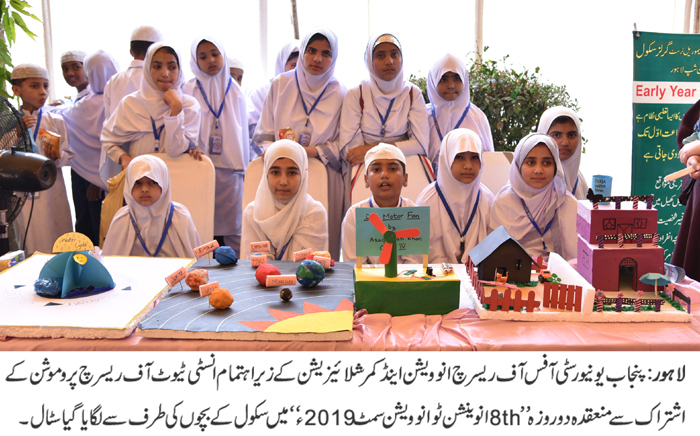 LAHORE: (Tuesday, April 2, 2019): Speakers at the 8th invention to innovation summit have said that industry, academia and government regulators and institutions should join hands to play role for development of country’s economy and society. The 8th invention to innovation summit is being organized by PU Office of Research, Innovation and Commercialization (ORIC) in collaboration with Institute for Research Promotion at Centre of Excellence in Molecular Biology. PU Vice Chancellor Prof Niaz Ahmad, IRP CEO Abid Sherwani, Federation of Pakistan Chamber of Commerce and Industry Vice President Manzoor Malik, Lahore Chamber of Commerce and Industry Vice President Faheem ur Rehman Sehgal, ORIC Director Prof Dr Naveed Ahsan, Pakistan Navy personnel, scientists, researchers, industrialists, CEOs, funding agencies, students and social activists from all the provinces are participating in the summit. Addressing the summit, PU VC Prof Niaz Ahmad said that universities were meant for generation of new knowledge which could help boost country’s economy and resolve problems being faced by the society. He said that we should give preference to applied research which could have positive impact on the society. He said that no country could progress without giving special attention to higher education sector. He said that universities must come forward to play role in nation building. He said that university administration would encourage and fund such research projects which were beneficial for the country and society. Mr Manzoor Malik said that our governance system was not upto the mark and we should introduce innovation in our taxation system. He said that the governments should devise good policies to facilitate industrialists. He said that we should reduce gap between our import and export. Faheem-ur-Rehman Sehgal said that fortunately we had abundance of natural and human resource but unfortunately we were not utilizing the potential of our manpower. He said that the secret of various developed nations was skilled labor. 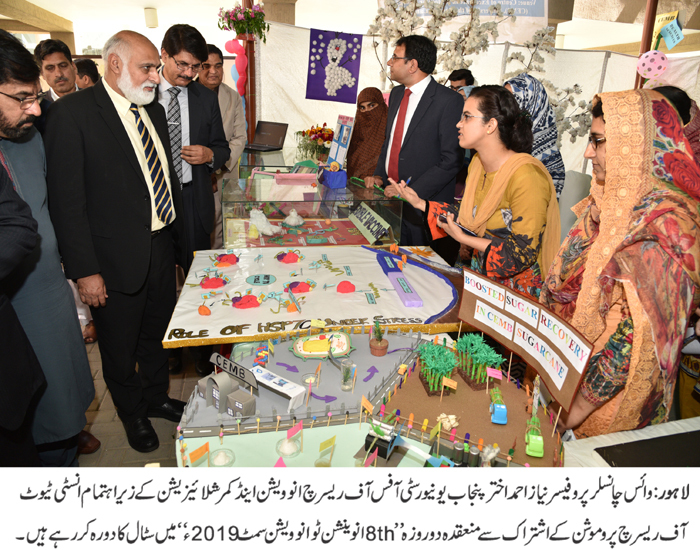 Mr Abid Sherwani said that the initiative was taken by IRP in collaboration with PU and various research organizations eight years ago to encourage commercialization of research. 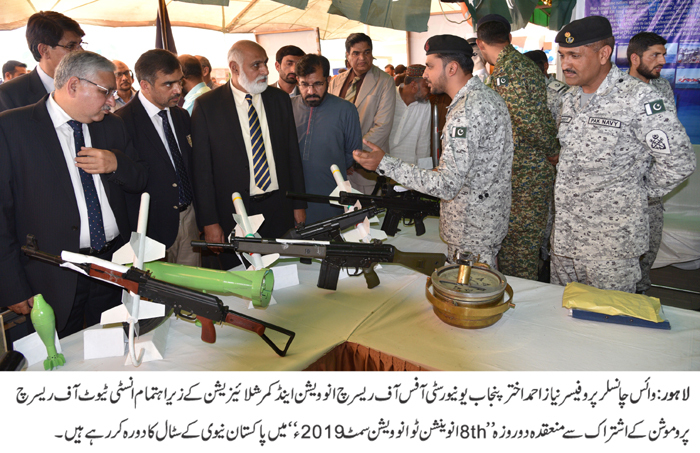 He said that now invention to innovation summit was being held in all the provinces to connect industry and academia and so far, 100 research projects and innovations had been adopted by the industry. 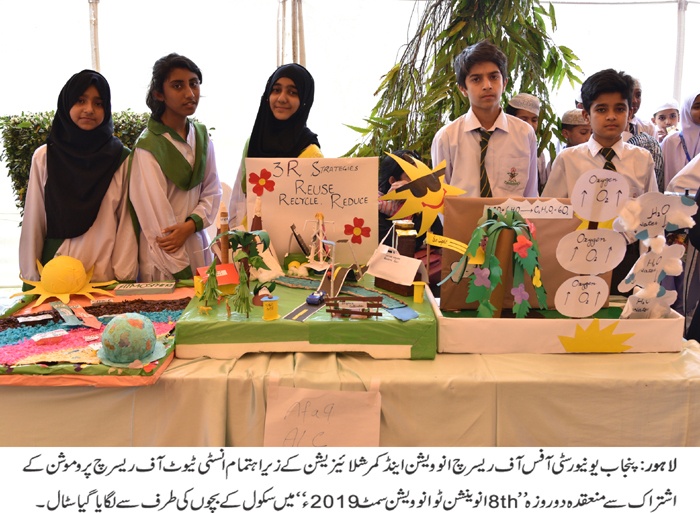 Dr Naveed Ahsan said that as many as 150 technologies and posters from the fields of IT, engineering, life sciences, art etc had been put on display in the summit. The summit would continue tomorrow.